The BEST of Pittsburgh Magicians, Clowns, Balloon Artists, Face Painters, and MORE! Looking for a magician in Pittsburgh, clown in Pittsburgh, face painter in Pittsburgh, or balloon artist in Pittsburgh? Search no more! 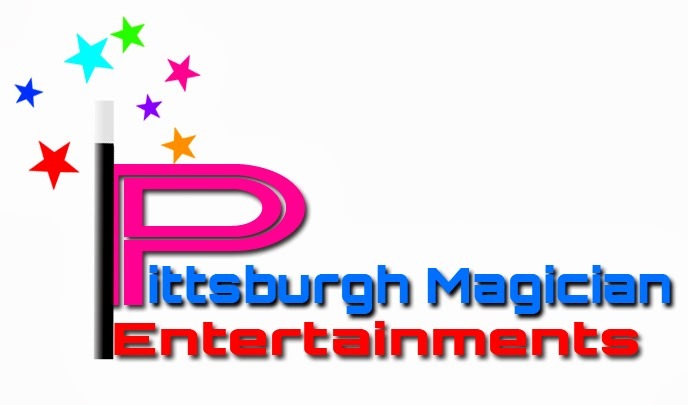 Pittsburgh Magician Entertainments has the hottest acts and performers in Pittsburgh. 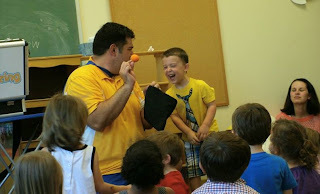 Make your child's day special with their friends by having a FUN magic show! The show has interactive magic, clean humor, and fun. This is one of the busiest areas on the weekends for children magician and spaces get filled quickly. Contact us today! Have a FUN and Educational high energy magic program sure to please! Different programs to match your needs or a great show for a family night/field day. Contact us for more information. Have an in class field trip! Educational or just a fun time for the kids. Have your center stand out and have them talk about their day once at home too! Gives teachers a break fun for everyone. Create an even for festive atmosphere, get people to stay longer, and add value to your festival with MAGIC! Repeating street shows, stage shows, or strolling magic is always a hit!